What is FlexSCADA | Mission Critical Energy, Inc. THE NEW EDGE OF REMOTE CONTROL AND MONITORING! 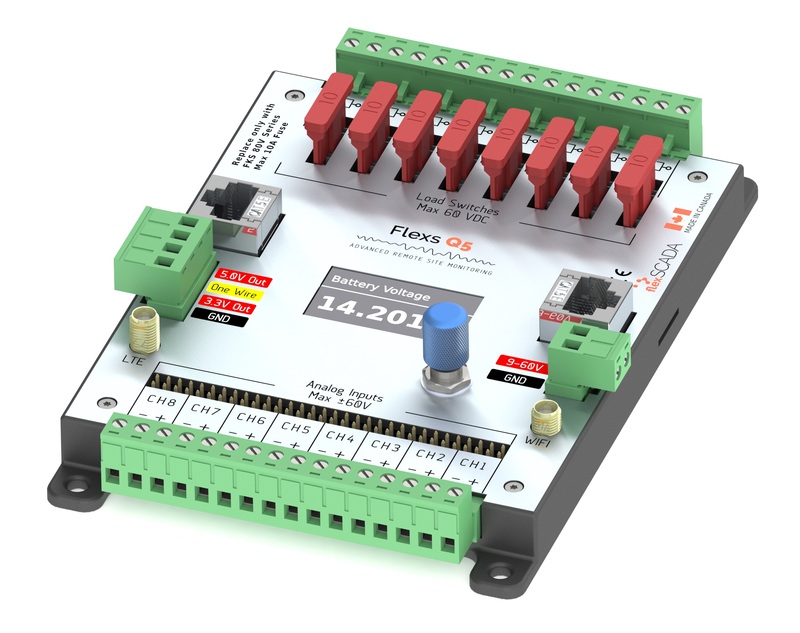 FlexSCADA is an engineering and manufacturing company specialized in ultra low power SCADA devices, targeting and monitoring remote sites which are powered by solar and wind. FlexScada opened operation in 2003 providing products and solutions to the Oil & Gas industry. Since then SCADA & Telemetry systems have been installed at Water Districts, Municipalities, Mines, Solar Farms, Hydro Plants, Remote Repeater Sites and factories around the world. GET MORE THAN MONITORING FOR YOUR MONEY. Flexs Q series of Off-Grid SCADA devices have been used around the world at remote telecommunication, oil/gas and seismic sites providing continuous 24/7 operation for years at a time. One small device for a big job monitoring remote or local sites right from your laptop or your smart phone. Readings from the device can be uploaded to the cloud through MQTT, JSON, UDP or SNMP. We, at Mission Critical Energy Inc., have years of experience taking advantage of natural sources wind and sun and have been completing projects around the world cost effectively and on-time. That is why we are always proud to take care of our client’s personal interest when they bring to us their projects. Our firm commitment to their needs is our best tool as we try very hard to have our clients to stand out above the rest.